Uno colored oil for wood floors was conceived for floor, furniture and woodwork coloration. 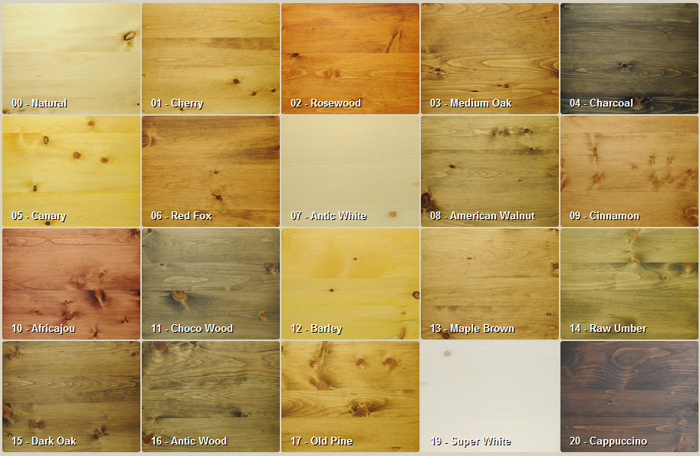 In one single application, Uno offers an excellent colored oil finishing treatment to wood without concealing its detail. This wood product is comprised of vegetable oils as well as natural pigments and resins. The small quantity of refined solvent allows for low odor emissions and VOCs. It is important to cover Uno oil with a protective coat of Secondo finishing oil.